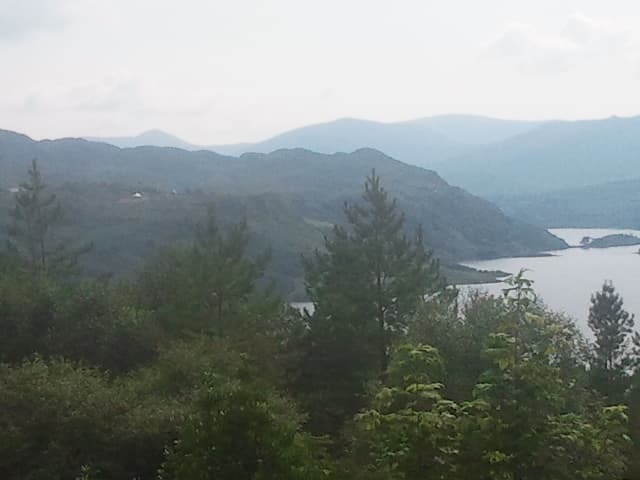 known as the “Killarney National Park, Macgillycuddy’s Reeks and Caragh River Catchment”. The rare Kerry slug was first discovered at this lake. The Kerry spotted slug, scientific name Geomalacus maculosus, is a rare species of medium-sized to large air-breathing land slug. It is a terrestrial pulmonate gastropod mollusc in the family Arionidae, the rounded back slugs. The lake is glacial in origin. 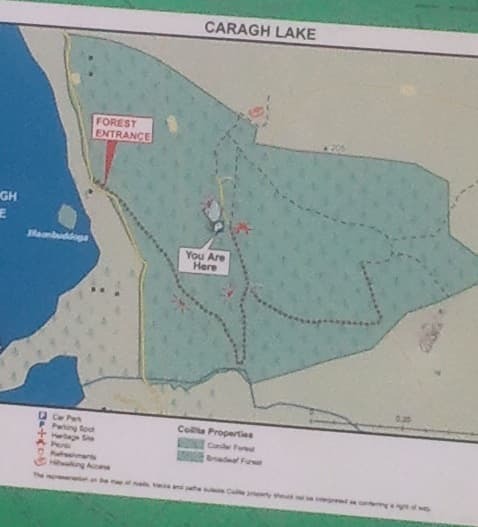 The forest itself is located 10 km south of Killorglin overlooking Lake Caragh itself. 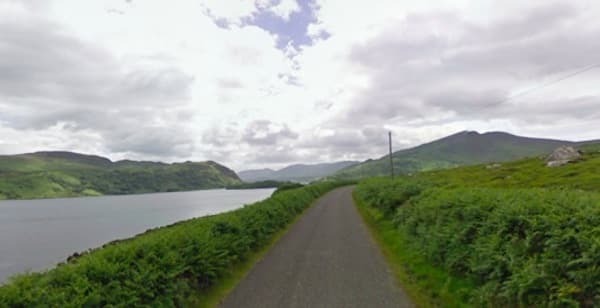 Take the N70 (main ring of Kerry road) west from Killorglin for 8 km, pass the “Red Fox Inn”, take a left at sign for Caragh Lake, travel 4 km and take a right, travel 1 km to forest entrance on the left. Travel up through forest road to car park there is many beautiful areas to explore here. Including forest trails and the picnic area itself.